Print Book: Support Wendy Cai and purchase a copy here. Like many other Chinese students during the early 1990s, a young arts school graduate migrates overseas to study abroad, chasing the dream of freedom and a meaningful life in a foreign country. 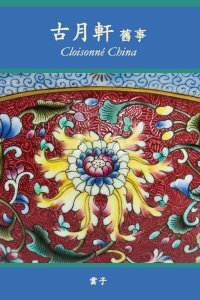 Thanks to his knowledge of both Chinese and Western arts, he becomes an expert on repairing and restoring delicate antiques. Drawn initially by them, he is quickly pulled into the ever growing, ever hungry market of the motherland: China. 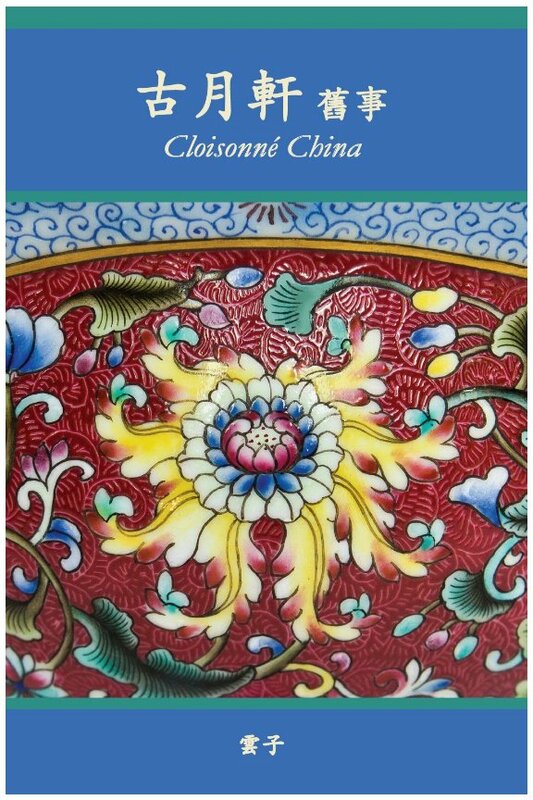 By chance, he comes across an intriguing item â€“ a "Cloisonne Chinaâ€� tea caddy. Unsure of its authenticity, he sells it on for profit, but becomes obsessed with its potential worth. Seeking answers in pursuit of his own greed for wealth and knowledge, he unknowingly uncovers a tragic family history in the business of porcelain, buried under imperial secrets. Having a personal interest in porcelain, he delves deeper into the roots of his family to find both the wrack and ruin of the lives of those bygone potters, whose skill and artistry were unmatched but ultimately forgotten. This is the story of one young man, as well as the long history of the Chinese "white gold" -- and its imperial chokehold.